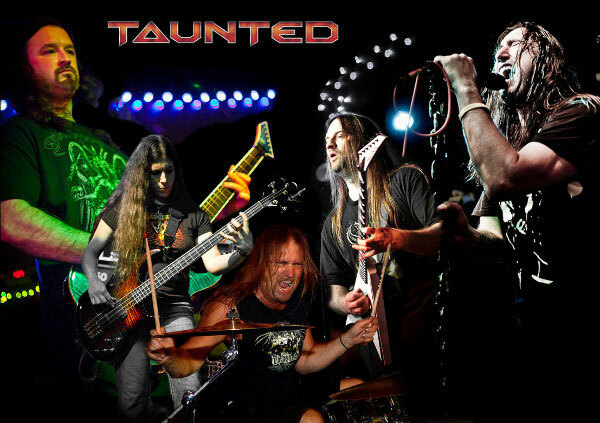 TAUNTED is a Bay Area Thrash band, was formed in 1992 in San Francisco by vocalist Jacques Serrano and guitarist Joey Genoni. Their musical style is Thrash and Speed Metal, with some Melodic Metal added into the mix. They released 3 albums so far, the debut album “Zero” in 2006, the second album "Bleeding Black" in 2009, and the third album "9 Sins" in 2012, and 2012 marked the band’s 20th anniversary. "Zero" is a best-selling album on CD Baby, now has become a classic. The album propelled them into the international limelight and earned them a coveted spot at the 10th anniversary edition of the Headbanger’s Open Air Festival (2007) in Germany. A track from "Zero" was also included on the "Heavy Metal Crusade XII" compilation. Back home, in the USA, and thanks to their sophomore effort "Bleeding Black" which again received excellent reviews, Taunted toured to perform at major festivals such as the "Seattle Metal Fest" in Washington, "Gates Of Metal Open Air" in Texas, and similar events in Ohio. 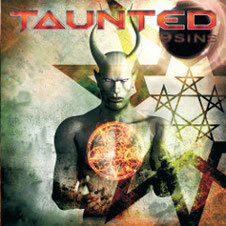 Following the footsteps of Machine Head, Testament, Exodus and Joey Genoni, they produced the third one at two places in California - at Fang Studios in San Mateo, and Trident Studios in Pacheco. They deliver wall-to-wall huge riffs, incendiary solos and an incredible vocal range on the album.